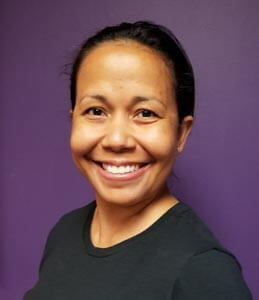 La Anna obtained her massage training at Northern Virginia School of Therapeutic Massage. She continued with specialized training in Thai Therapeutic Massage, Thai Herbal Compress, Thai Reflexology, Medical Massage and Cupping Massage. She is also trained in CPR, AED and First Aid. Each treatment is tailored differently for each client, every session. No two treatments are the same. Each therapist listens to your body that day and will use whichever modality(ies) that are appropriate for your needs. Who Will Perform My Massage?